True, there were moments of reflective discomfort for Facebook’s founder before a joint session of the Senate Judiciary Committee and the Senate Commerce, Science, and Transportation Committee. Sen. Richard Blumenthal (D-CT) was promising heat and rigour in a statement prior to proceedings. There were moments of such promise. Such situated ignorance gave Zuckerberg some breathing space, wriggle room for smug relief. The response from Hatch was hardly one of disapproval. Capitalism, digital or otherwise, is good. 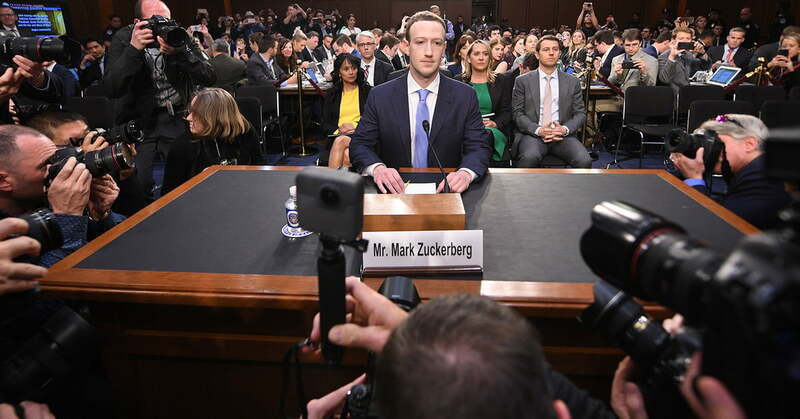 While there was the mandatory, rehearsed indignation and concern, Zuckerberg soon realised that he had something of a fan base amongst his interrogators. Hardly a reason to be surprised: Facebook has become indispensable as a political bridge to constituents. Senator Roy Blunt (R-MO) was crawling with admiration, the sort induced by starlets of their drooling admirers. Move over privacy, the love-in between Facebook and Congress is a pact of indestructible steel. Rep. Eliot Engel (D-NY) cast out a fishing hook with hope. 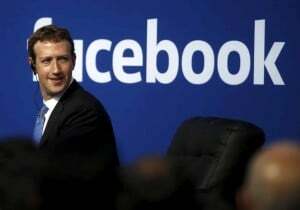 Senator Shelley Moore Capito (R-WV) was angling for more infrastructure from the Lord God Zuckerberg. Rep. Kevin Kramer (R-ND) suggested a prospective pool of future employees for the tech giant. The company’s base could thereby be diversified.